Storytelling is one of the most powerful tools, it changes attitudes, opinions, educate and raises awareness. Talking about mental health, sharing the insight and the wisdom gained through our own experience can have the power to save life’s. If we unite together as a community, we can generate hope for those suffering. A problem shared is a problem halved. By sharing experiences, this will hopefully prevent the despair one may be suffering. Help us to reinforce that our purpose is hidden within your wounds. 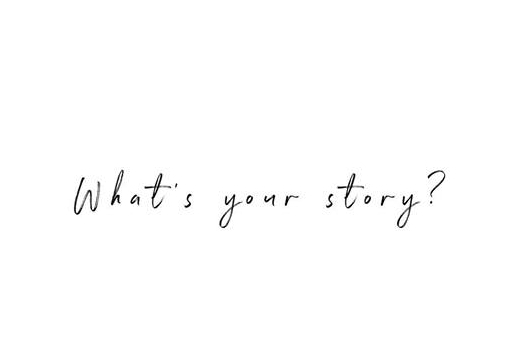 If you would like to share your story we would love to hear from you. This incredible painting “Beautiful Sophie” is by a Sunshine Coast artist, Priscila Bond. 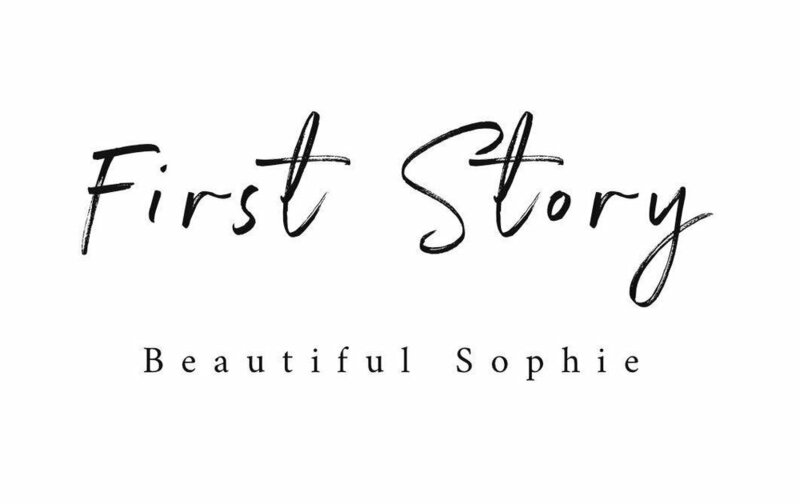 This is the story of how Sophie Quattromani made an imprint within Priscila’s world. Priscila was in her last year of high school and hand-selected her final art assignment to be on Sophie. The artwork that I have recently created, named “Beautiful Sophie”, is of Sophie Quattromani, a previous student from Mountain Creek State High School. To a great deal of grievance, Sophie took her life on 19th October 2016. Through painting this artwork, Sophie’s memory was alive, teachers who remember Sophie spoke about her and many students learnt her story and legacy. In the darkest of days in the life of a teenager, most of us have felt worthless or that the world would be a better place if we weren’t here. I experienced a little bit of sunshine disappear from the world and from the lives of the family when they lost Sophie. Sophie taught me that even on my darkest days, I am light in someone else’s day just by being here. Sophie is missed deeply each and every day. Sophie was perfect in every way; a beautiful soul, a beautiful face and so truthful. I chose to paint Sophie in an abstract technique because I felt the perfection she deserves could never be achieved in detail. When Sophie passed, her sister Amy chose the butterfly to represent Sophie. I interpreted this as Sophie being free. The days around Sophie’s memorial, our Sunshine Coast was flooded with a butterfly invasion. As over two hundred of Sophie’s friends and family celebrated her life, thousands of butterflies flew past by the enormous chapel window where Sophie lay. There were thousands of butterflies in every direction as far as you could see across the Sunshine Coast; a powerful message from Sophie letting everyone know she is free and she will always be around. I chose to paint the butterflies in all the colours of the sunset as I think Sophie loved the sunsets. This painting is very personal to me. I chose to paint Sophie for two reasons. One being in gratitude to always remind me that her life and mine and each of ours IS valuable. And secondly, I don’t want anybody to forget Sophie, ever.